The Technology Centre is dedicated to the research and development of new industrial products, as well as the investigation and analysis of bulk solids, with a special focus on related environmental technologies. Research focuses on bulk material characterization, dust filtration and solid-liquid separation, for example in animal husbandry and various other branches of industry, wastewater treatment and hydropower. The centre comprises a research laboratory, a training centre and a permanent exhibition. 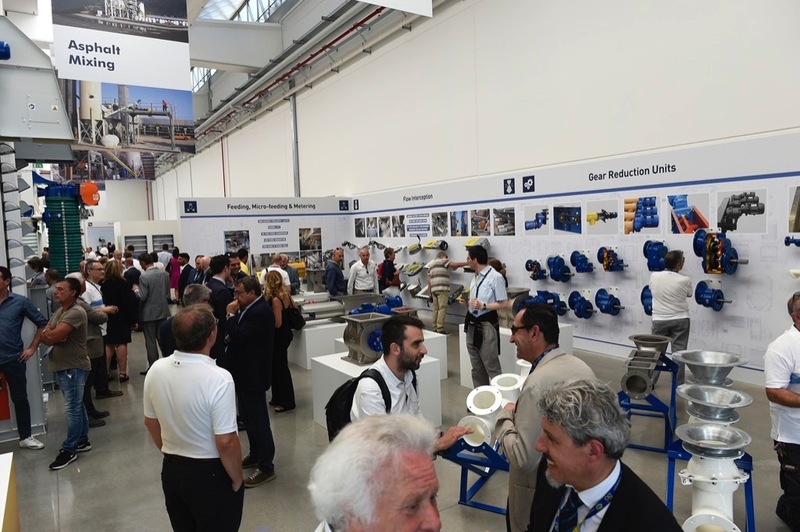 It is not only an international reference point for the research and development of new products and related applications, but is also intended to become a meeting place for the training of young professionals from all over the world. The WAMGROUP Technology Centre is an essential cornerstone of an industrial strategy aimed at increasing skills and promoting the professional and occupational growth of the company and the area in which the WAMGROUP has its roots. 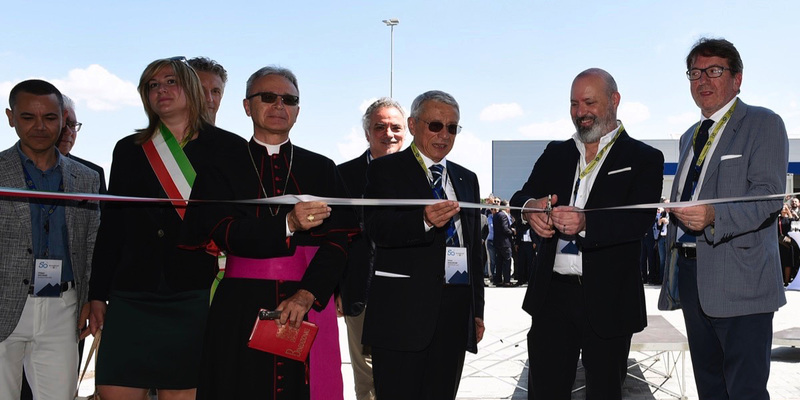 Following the ribbon cutting in the presence of the president of the Emilia-Romagna Region, Stefano Bonaccini, the mayors of Modena and the municipalities of the Modenese lowlands, as well as the Bishop of Carpi, Monsignor Cavina, an academic symposium was held on current scientific topics of particular interest for the development of technological innovations in the field of environmental protection. 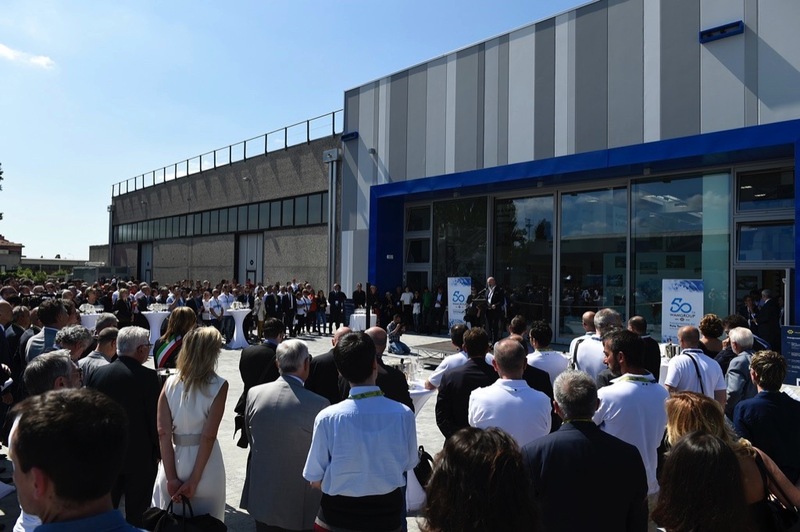 In his speech WAMGROUP President Vainer Marchesini stressed the importance of training young people for the successful future of the company in an increasingly globalised world. 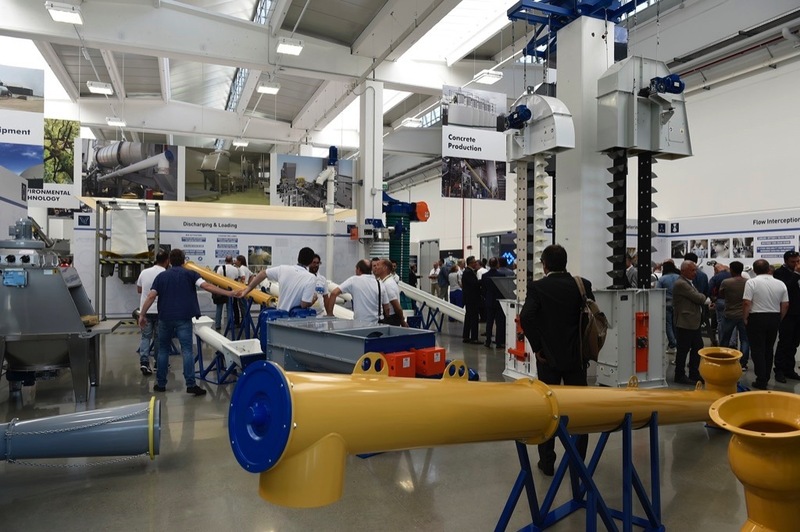 In thanking Marchesini for his commitment in the reconstruction after the 2012 earthquake, President Bonaccini emphasized the global success of Emilia-Romagna companies thanks to their innovative capacity, which is leading to ever greater competitiveness on the international markets. With the new technology centre, the WAMGROUP demonstrates its belief in research and development as the main strategy for creating new jobs in the future. On the occasion of the inauguration and celebration of the company’s 50th anniversary, the WAMGROUP hosted a large family day for more than 1300 guests at the company’s headquarters the following day.